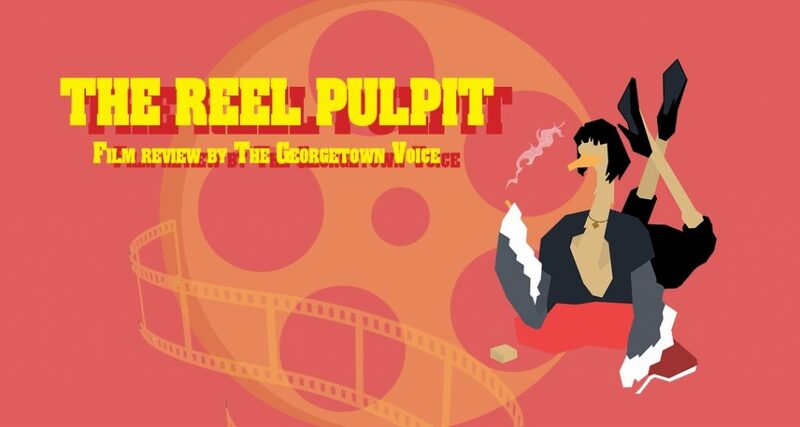 In this episode of The Reel Pulpit, Graham Piro, Dajour Evans, and Eman Rahman convene once again, discussing the Academy Awards. They dive into their choices and predictions for the hotly contested Oscars, and then discuss a favorite category of theirs. Credits to bensound.com for the theme music.